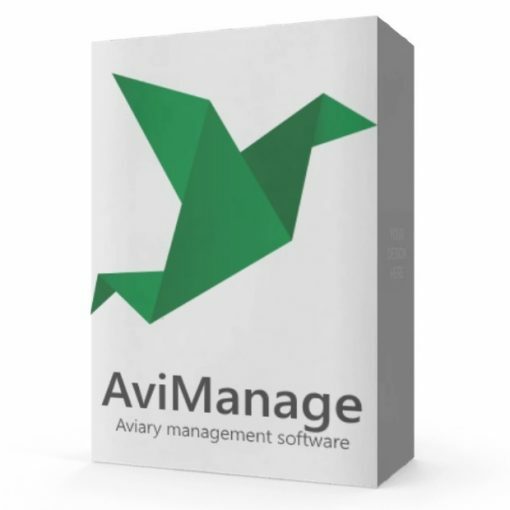 AviManage for Microsoft Windows makes it easier to manage your bird collection. It can organize information about your birds and aviaries, monitor breeding performance, and track genealogies. Purchase includes 1 year of support and updates. You can use AviManage to manage your stocks, track breeding results, record genealogies, manage sourcing and species lists and much more. AviManage runs on Windows computers running any version of Windows from the last fifteen years. Specifically, Windows XP through to Windows 10. The Microsoft .NET Framework needs to be installed, however most installs of Windows include this by default so there’s no need to download additional software. Determine your bird’s offspring, parents, grandparents, siblings, nephews and nieces, cousins and half-siblings. We offer email support through our contact page. 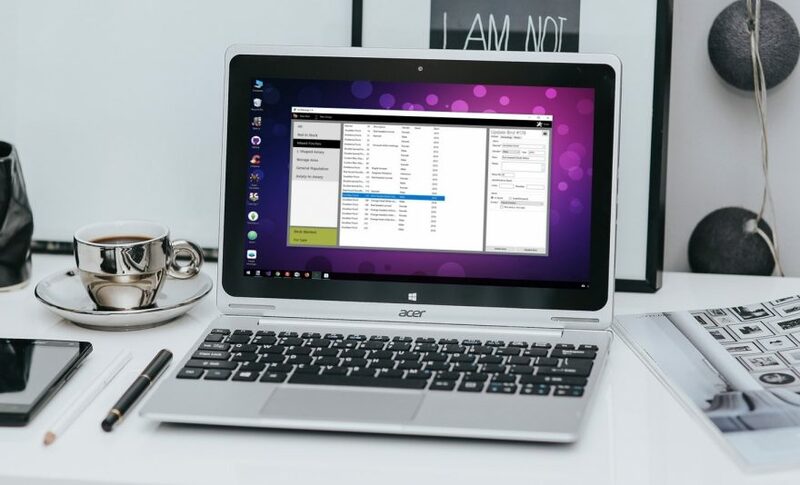 We have an article that will walk you through the steps of safely upgrading AviManage to the newest version. It’s available by clicking here. Subscribe to our email newsletter to receive updates when we release new features or bug fixes. Your download link will only allow you to download AviManage for 1 year. After this time, you will need to purchase a new copy of AviManage. If you lose your download link during your subscription, contact us and we can issue a new one.